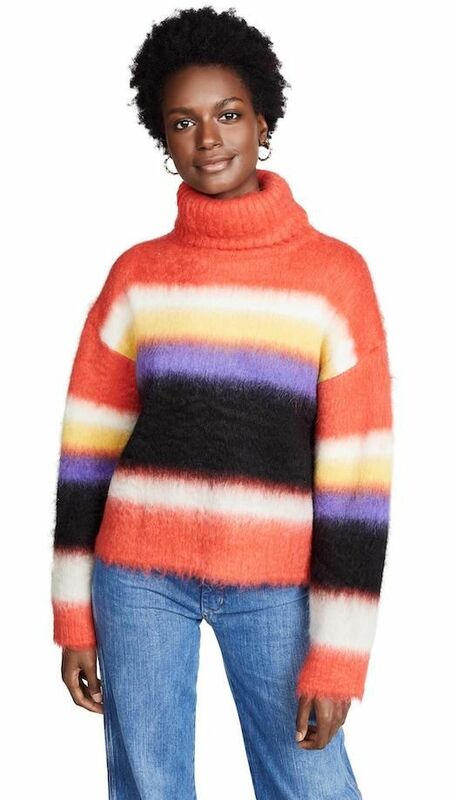 Le Fashion: What's Better Than a Regular Turtleneck? Printed Ones! What's Better Than a Regular Turtleneck? Printed Ones!